Deming has more than just ducks. 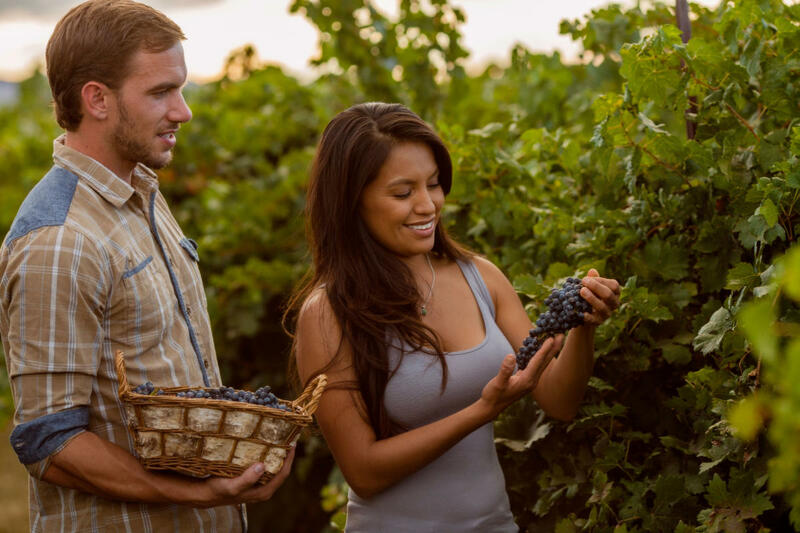 With an array of state parks and a well-developed wine-growing industry, Deming offers something for everyone. Deming has more than just action-packed duck races. With an array of state parks and a well-developed wine-growing industry, Deming is a destination for multigenerational and adventuresome travelers. Scenic hiking trails, campgrounds, rockhounding, and cultural attractions are just a few reasons to add Deming to your New Mexico itinerary. Above: Taste the grapes right from the vine in Deming. Photograph courtesy of the City of Deming. The building that now houses a museum was originally built as a National Guard Armory, completed in 1916 just two months after Pancho Villa’s raid on nearby Columbus. The fascinating collections here chronicle the art and culture of an ancient civilization as well as the everyday lives of those who lived in Deming across the centuries. Explore the otherworldly beauty of City of Rocks State Park, where stunning wind-sculpted, rain-worn volcanic rock formations resemble towers, temples, pinnacles, and other fantastic shapes, some as tall as 40 feet. The park is known for its spectacular dark-sky viewing, which offers a dazzling display of stars, constellations, planets, and other wonders of the universe. New Mexico’s largest winery, St. Clair Winery, produces 70 different wines, including Hatch Chile Wines, infused with red or green Hatch chile peppers. Luna Rossa Winery is New Mexico’s largest grower. All of Luna Rossa’s wines are produced exclusively with grapes grown in vineyards located in the Mimbres Valley. Above: Deming&apos;s duck races happen each August. Photograph courtesy of the City of Deming. 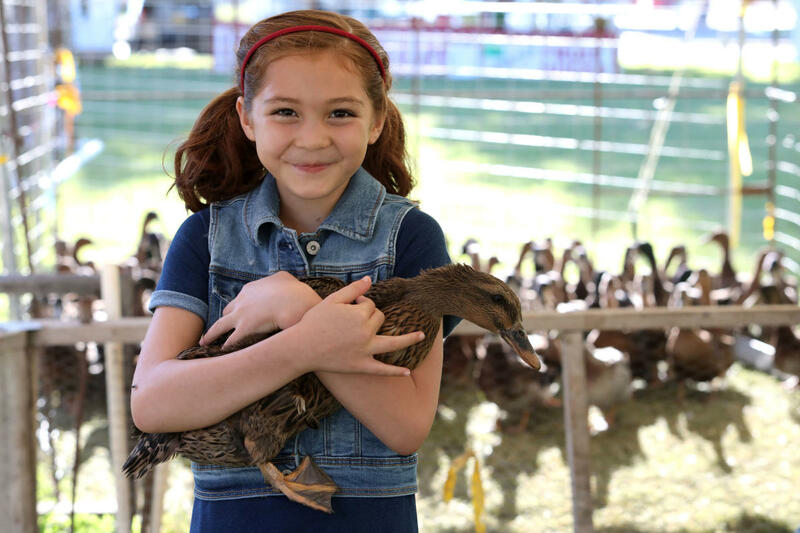 Held on the fourth weekend in August, the famed live duck races and other events provide tons of family fun all weekend long. Be sure to check out the hot-air balloon ascensions, horseshoe pitching, soft-pitch softball, an outhouse race, and the tortilla toss. Stroll through downtown Deming on the Historic Downtown Walking Tour and journey back in time to the city’s railroad era as you visit unique buildings listed on the National Register of Historic Places. For more ideas on what to do in New Mexico, check out our Travel page or our monthly calendar of events.